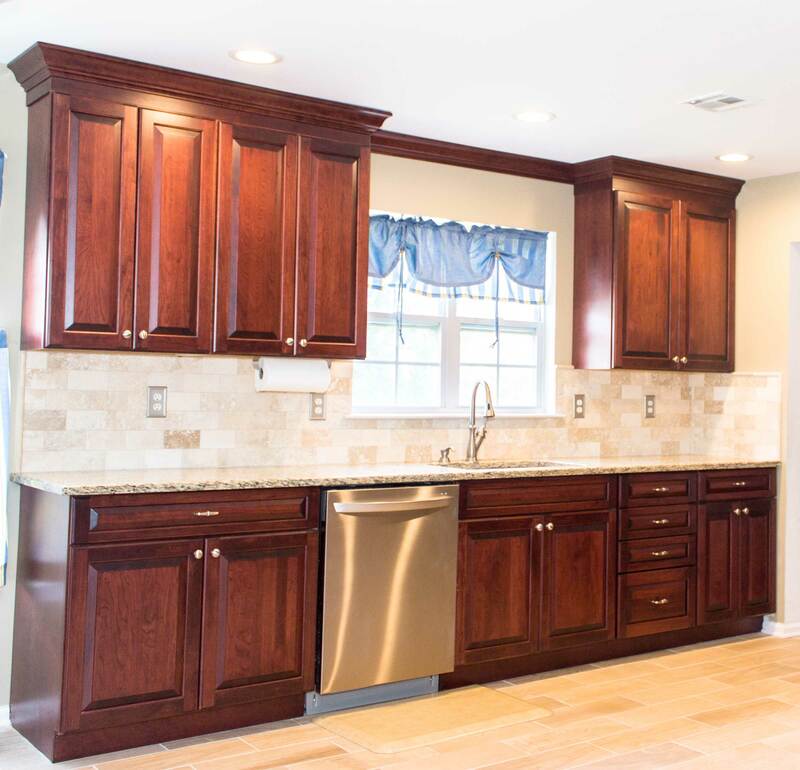 Request a kitchen remodeling consultation | The Basic Kitchen Co.
We can help you create the kitchen you desire. To schedule a free, no-obligation consultation with a design specialist, please call 1-877-560-8500, or complete the form below and click Submit. To protect your privacy, we do not share your email address and telephone number with third parties. Copyright ©2019 The Basic Kitchen Co. All rights reserved. Website design by Callowhill Group. Website development by Innovative App Solutions.